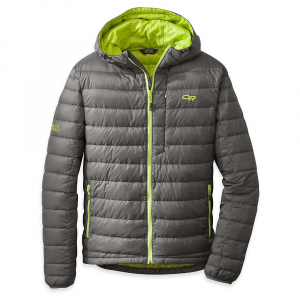 Outdoor Research produces outdoor clothing meant for backpacking, hiking, and foul-weather trekking of all kinds. The company prides itself on creating high-end gear with mid-range prices, its Infinity Guarantee, and a huge range of highly engineered clothing meant to battle the elements. 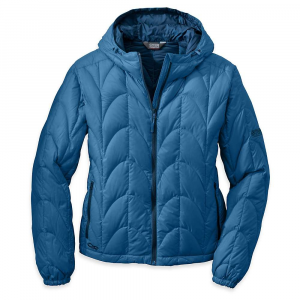 Best known for: puffy jackets, rain jackets, hats, beanies, gloves, technical pants. Backpackers.com is not associated with Outdoor Research, and both their name and logo are their trademarks respectively.